Art doesn’t have to be innovative, it just has to be authentic. 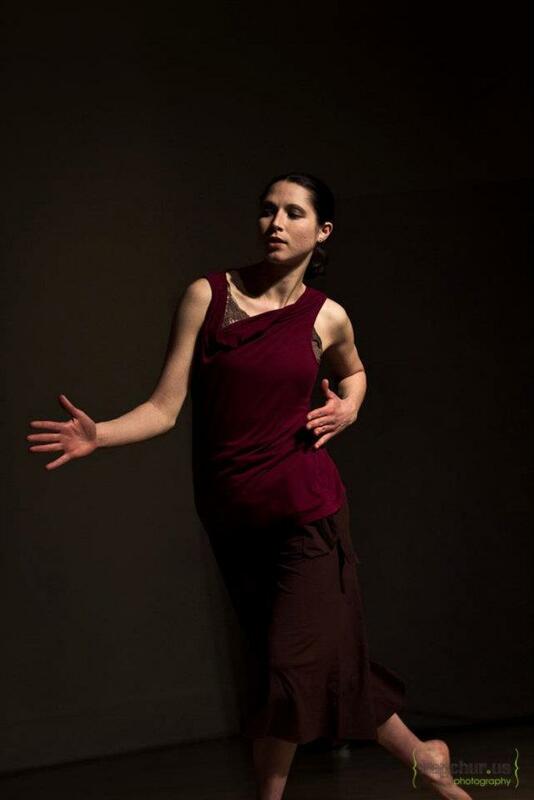 dance that are both deeply personal and widely universal, empowering both the dancers and audience. Version Excursion is powered by Shunpike. Shunpike is the 501(c)(3) non-profit agency that provides independent arts groups in Washington State with the services, resources, and opportunities they need to forge their own paths to sustainable success. 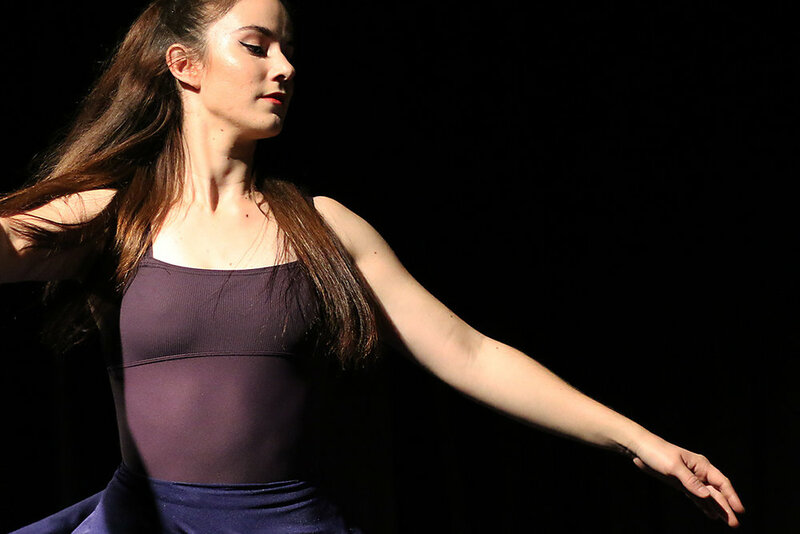 With live performances, Version Excursion tells stories through dance that are deeply personal, widely universal, and connect dancers with the audience. Dance film, dance for film, and music videos. 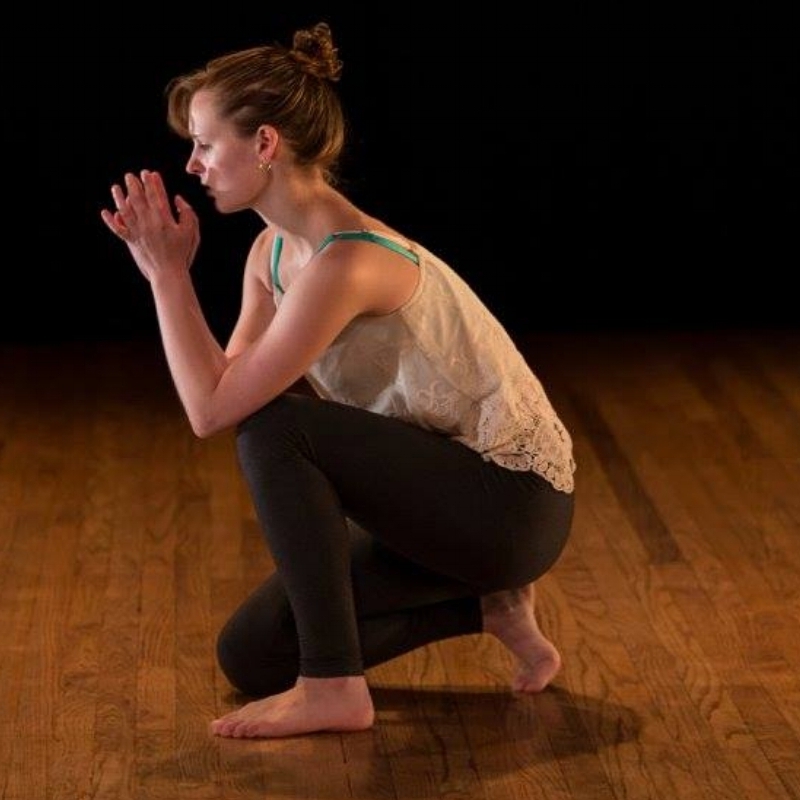 Mind, Body, and Business for dancers and choreographers. I make art without all the nonsense attached to making art. I believe that the skill of a dancer is taking intelligent risks and that dance doesn’t have to be something that we abuse ourselves for. 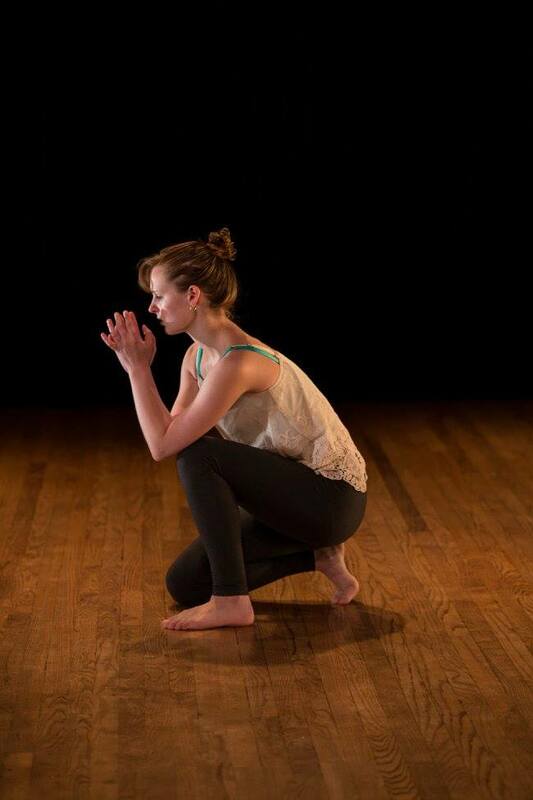 - Ease of movement creates room for expression. - The physical and emotional are not only connected- they are inseparable. - The the relationship between music and dance is a playful one. - Traditional dance technique is only one way of doing things. It’s a point of departure, not doctrine. -Art doesn’t have to be innovative. It just has to be authentic. I enjoy exploring body language as source material, playing with gravity, patterns, and telling stories. I want the dances I create to be dynamic, interesting, and relatable.